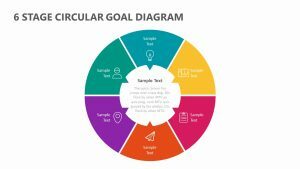 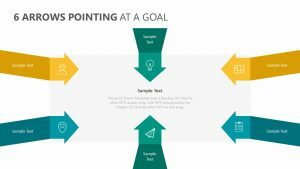 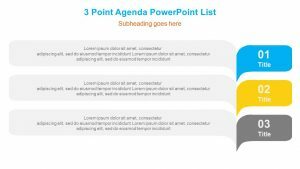 Show the manner in which your project’s different aspects work together to create the whole with the Three Circle Arrows for PowerPoint. 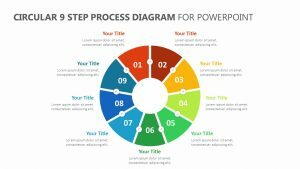 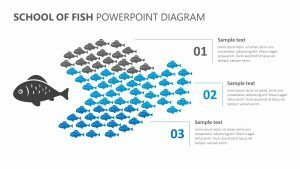 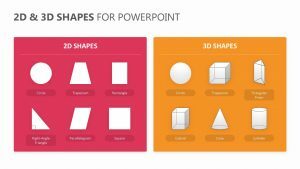 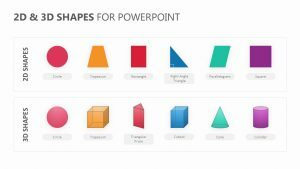 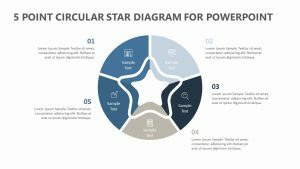 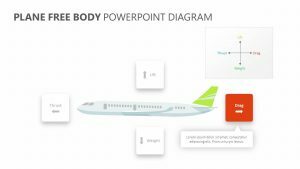 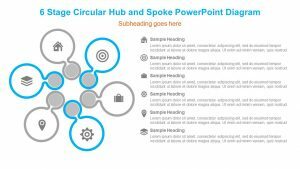 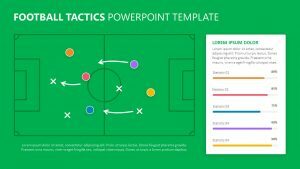 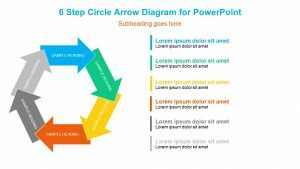 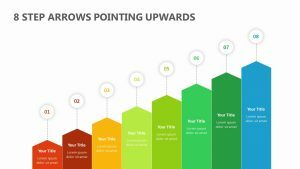 The Three Circle Arrows for PowerPoint comes with five totally customizable PowerPoint slides that have their own icons and colors you can change at will. 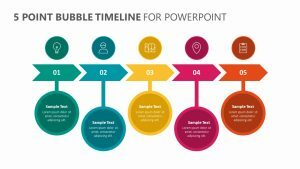 There is a circle in the center with three different arrows extending from it, each arrow its own color and pointing to a matching colored icon. 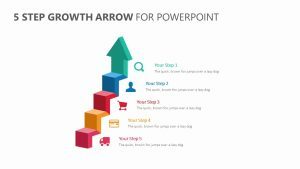 There is a subtitle for each of the arrows as well as a space for you to include some text explaining each one.